It’s timeeeeee!? 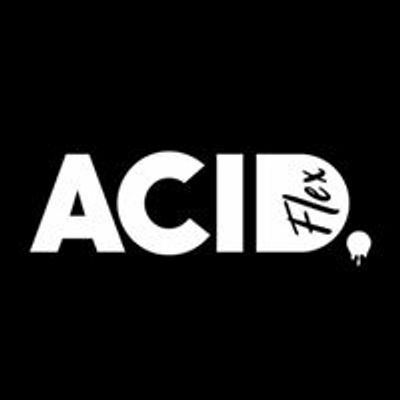 Acid Flex vs Bekuz vs InFlux ? 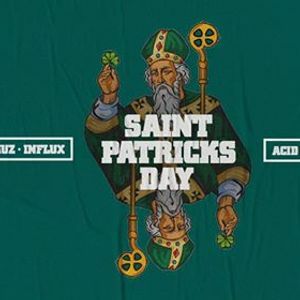 Join the whole crew this Paddys Day at Sandinos for stout and quality electronic music all night long. 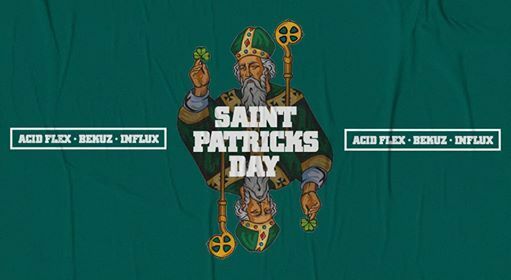 Nothing says you’re Irish like a good rave right? We’ll be kicking things off early for this one considering it’s the sabbath and all but don’t worry, we intend to go the full 12 rounds.??? Who will come out on top?